Chapter 16 - How Does It Work? 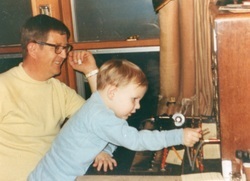 It has been almost thirty years since the old hand crank telephone company fell silent. It may be gone, but not forgotten. 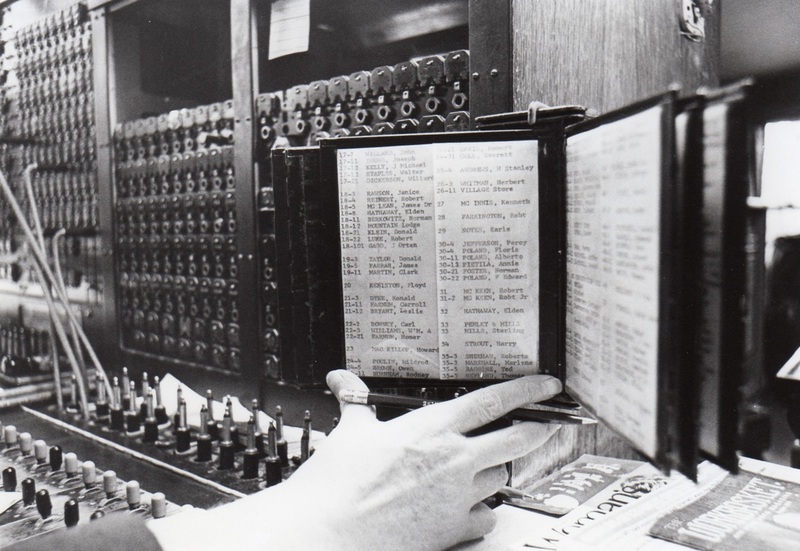 Following the cutover, the new owners, Oxford County Telephone and Telegraph Company, wanted to find a place where the old switchboards could be preserved and visited by the public. 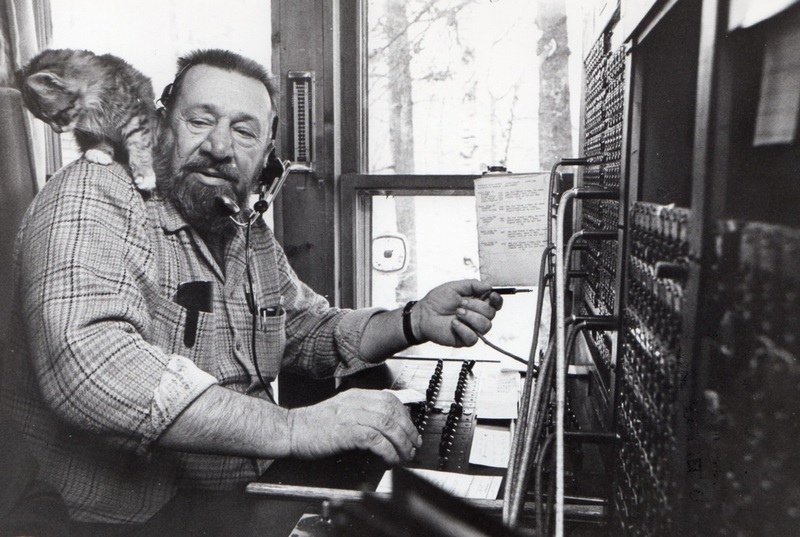 In 1985 a proposal was made to the Bryant Pond Historical Society to house the switchboards while they were to remain the property of Oxford Telephone and be maintained by them. Part of the stipulation was that the old boards would also be available for exhibit in other places. The Historical Society turned down this offer, citing that they wanted to have ownership and keep the boards at the museum on permanent display. 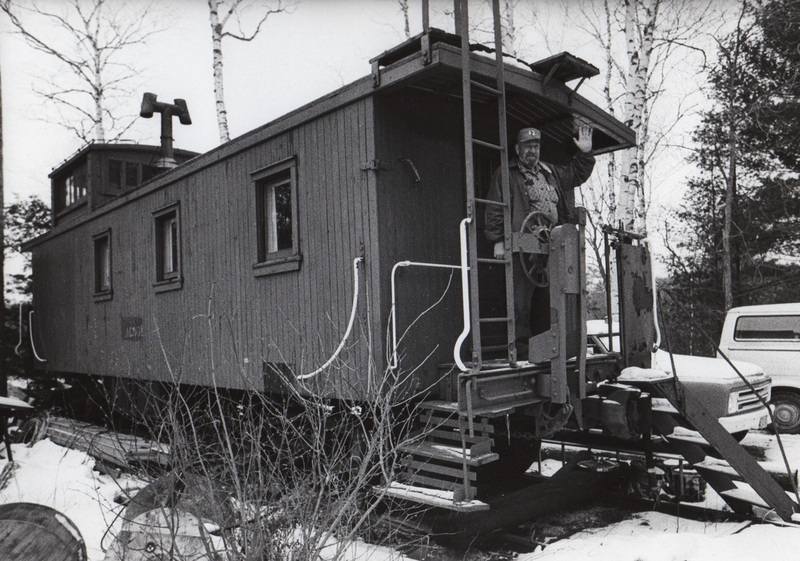 At the same time there was an effort by the Down East Telephone Pioneer’s Club to have the Town of Woodstock donate a piece of land where a telephone museum could be built. They had a grant to build a building but no funds to purchase land. That project also never came into fruition. 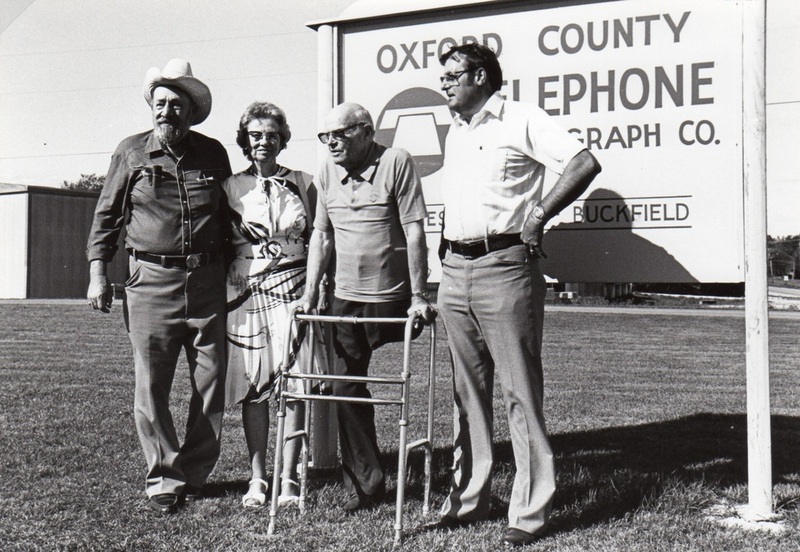 Oxford County built a small building in 1986 next to their dial facility to house the switchboards. It was open only upon special request, so the old boards sat silent for most of the year. 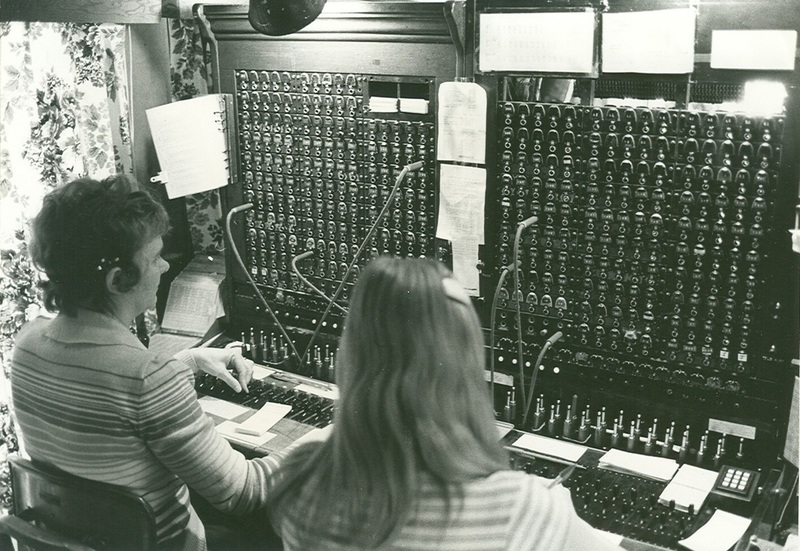 That same year Barbara and Elden donated a different switchboard to the Bryant Pond Historical Society, and, with the help of Mansfield Packard, created a working exhibit so that visitors to the museum could learn how the old crank system actually worked. 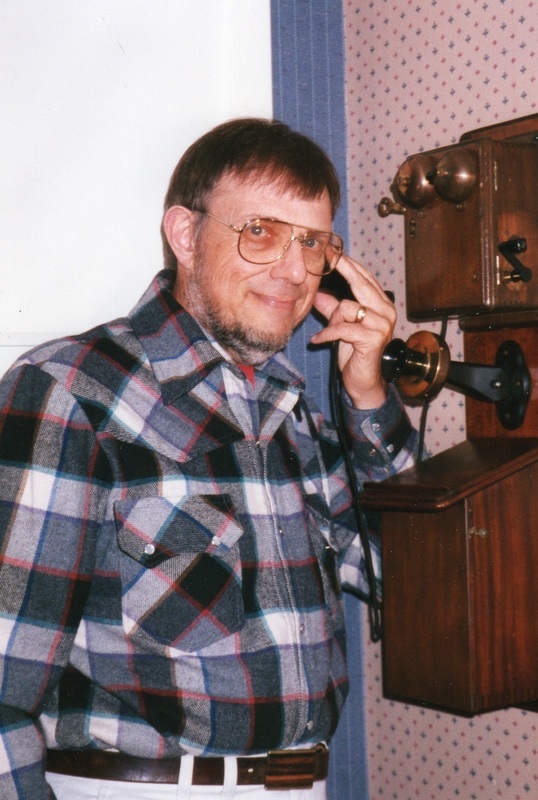 In the summer of 1996, Michael Hathaway approached curators Ed and Diane Jones at the Fryeburg Fair Museum in Fryeburg, Maine with a proposal that the family donate two old crank phones that might be hooked up to demonstrate what it was like to use a phone in the “olden days”. Although the fair is open only eight days a year during the first week of October, thousands of people from school groups to senior citizens visit during those eight days. 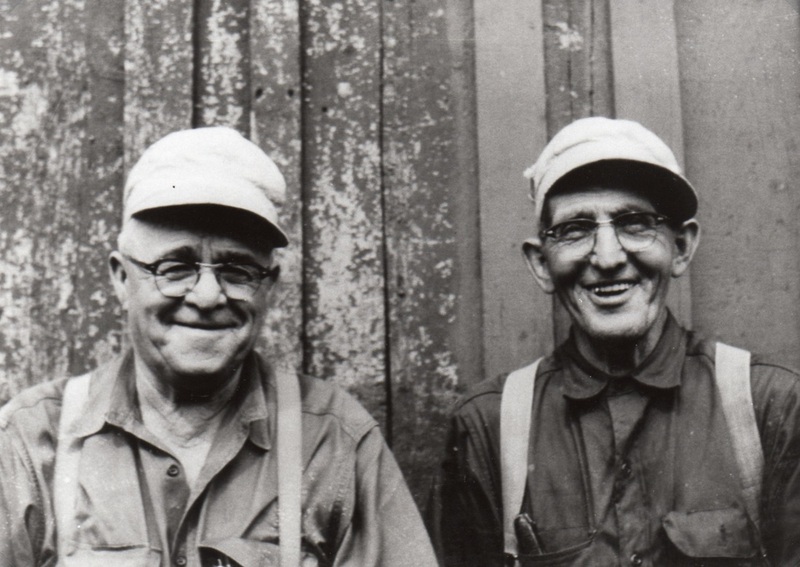 Ed and Diane were so enthused by the idea that they set up a small exhibit that year up in the barn’s second floor. 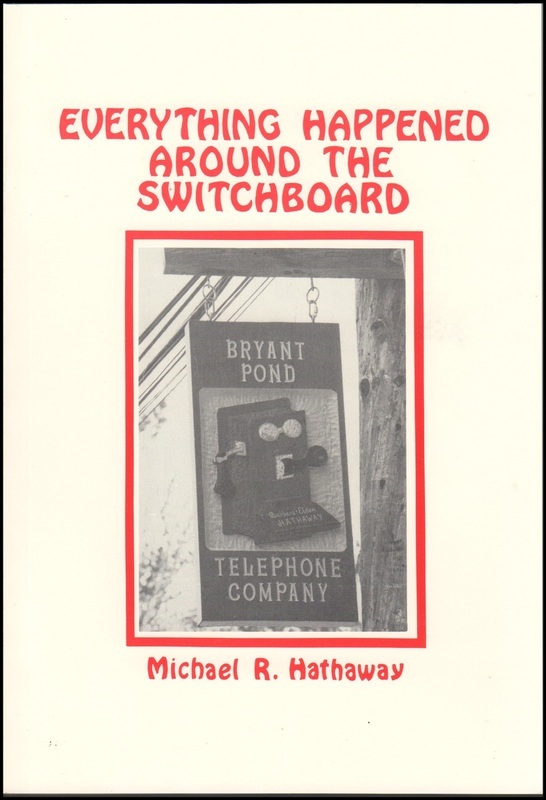 Memorabilia and examples of old phones were added, and Michael brought copies of his new book Everything Happened Around The Switchboard to sell. 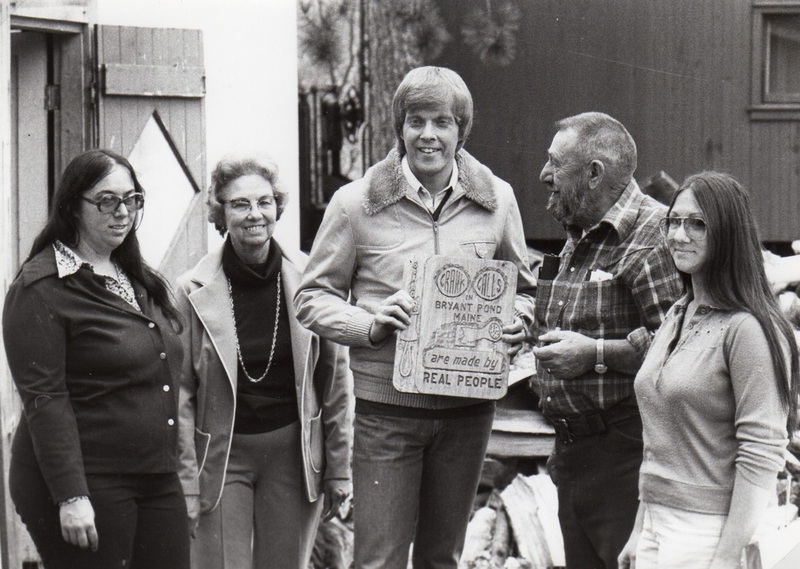 It was a very successful week, and in the spring of 1997 the fair association, under the direction of Superintendent Roy Andrews, voted to put an addition onto the museum. 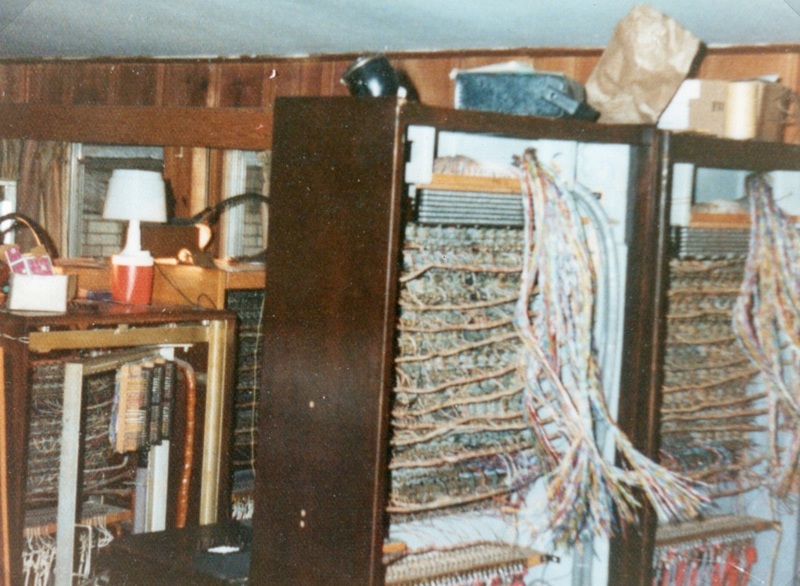 One of the new spaces was to house the Bryant Pond Telephone Company memorabilia. 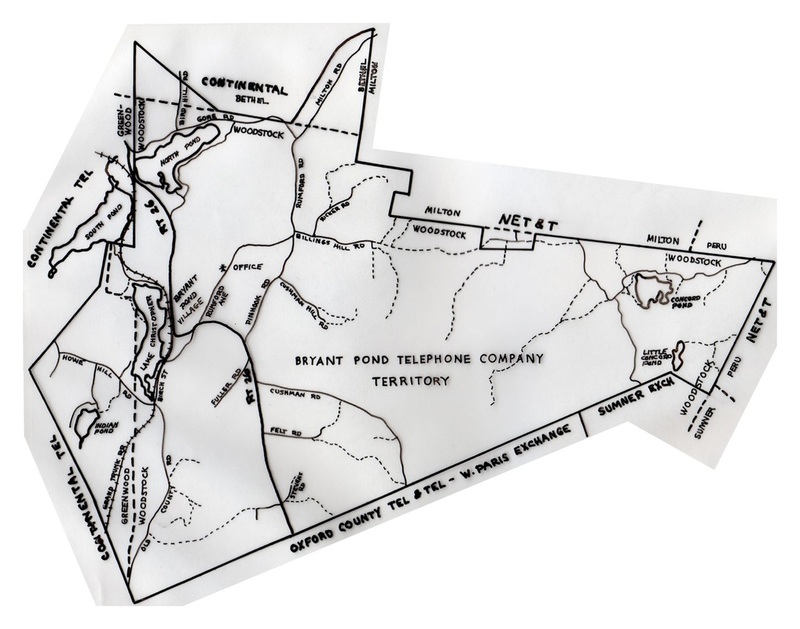 In 1997 a collection of old phones and three switchboards were added to the first year’s material, along with the old Bryant Pond Telephone Company sign. The fair even found an old telephone pole and stood it up in the barn, complete with cross arms and the old iron wire. The exhibit is still popular in 2012. 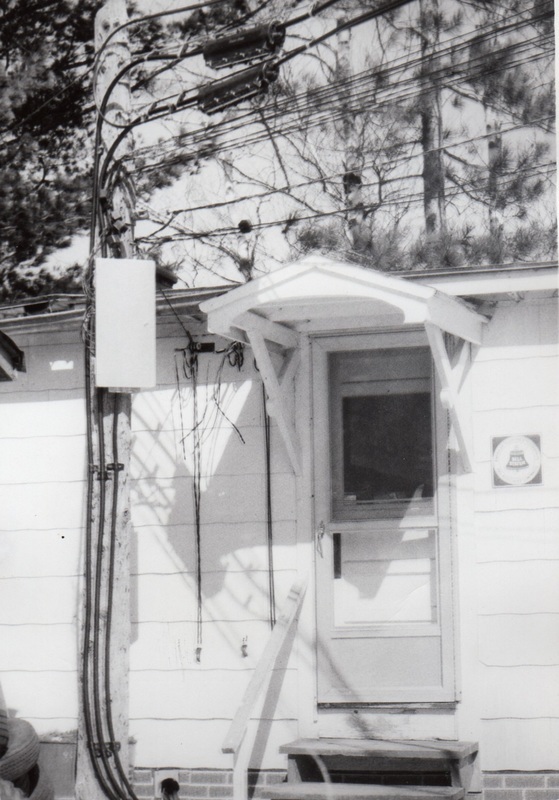 As time passed, the Oxford Telephone Company changed its name to Oxford Networks Telephone Company, while still maintaining possession of the old switchboards at the small museum on their property in Bryant Pond. 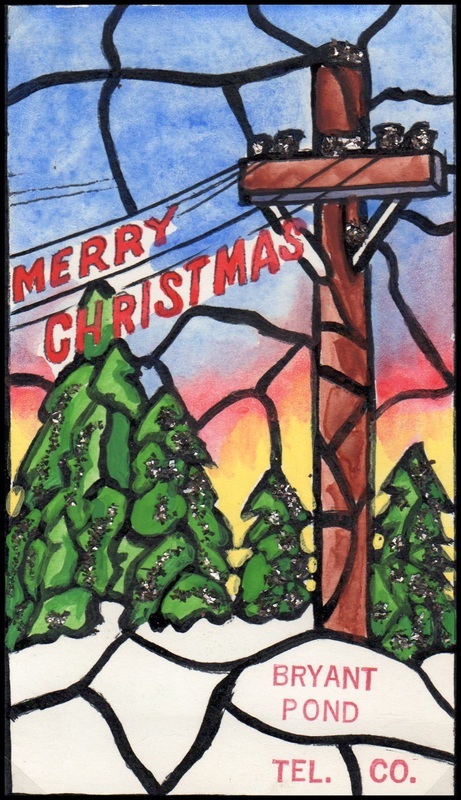 The management became increasingly aware of the need to find a better place to preserve this integral part of crank phone history. The decision was made to offer the contents of the museum to the Maine State Museum in Augusta. Ed Churchill, Chief of the Maine State Museum, was quoted in the Thursday, June 5, 2003 Norway Advertiser Democrat, “We want to make sure the magneto is preserved”. Barbara was recovering from a bout with cancer but was also pleased to see the switchboards go to their new home. 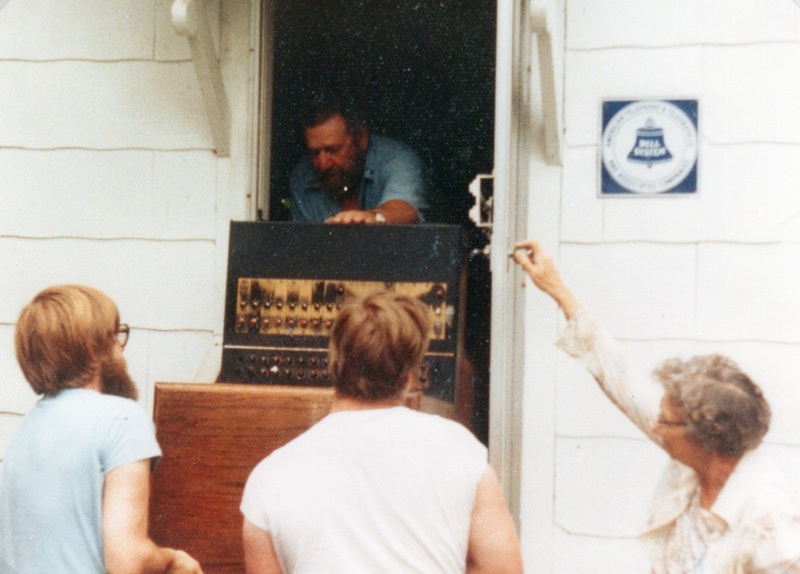 In the same newspaper article she stated, “Today’s students have no idea how these phone systems worked.” So, on June 2, 2003, a small group of phone enthusiasts, including Barbara, Susan and Michael, gathered together at the Bryant Pond Telephone Museum to watch the switchboards get loaded into a truck on their way to their new home in Augusta. The Bethel Citizen ran the story under the headlines, “Bryant Pond crank is yanked again”. 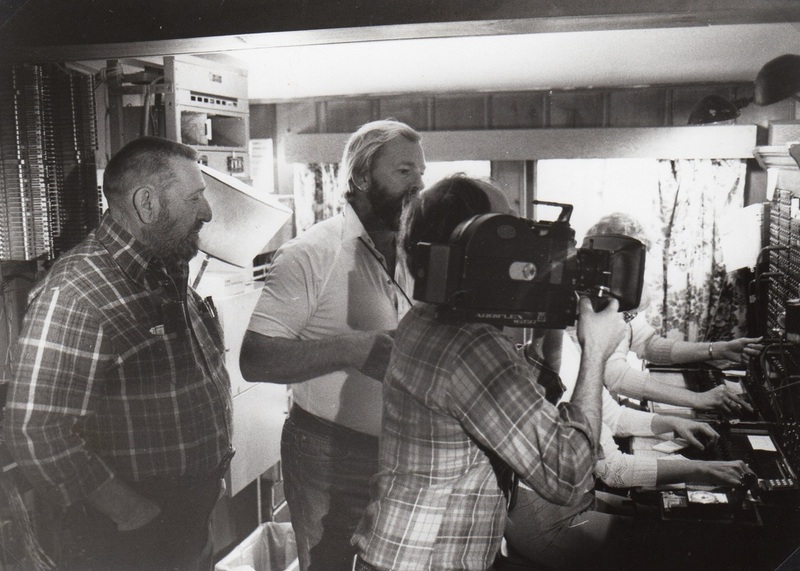 Laurie Labar, Chief Curator of History and Decorative Arts for the Maine State Museum, came to Bryant Pond with a photographer and meticulously interviewed Barbara and documented the old company’s history in preparation for a future exhibit. 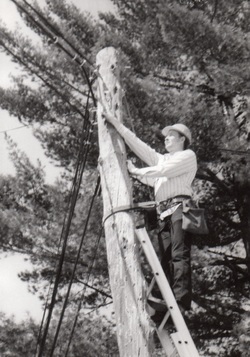 Later that summer Larry Young of Best Shot Productions, a freelance producer, editor, and cameraman, approached Michael over the possibility of creating a video documentary on the old hand crank Bryant Pond Telephone Company. 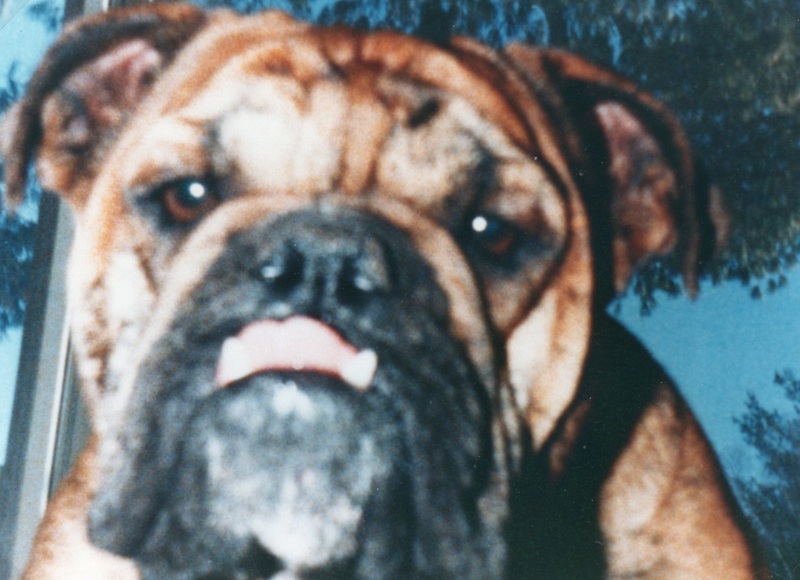 Larry’s credits included filming for NBC and ABC news, Dateline, 20/20, 60 Minutes and ESPN. 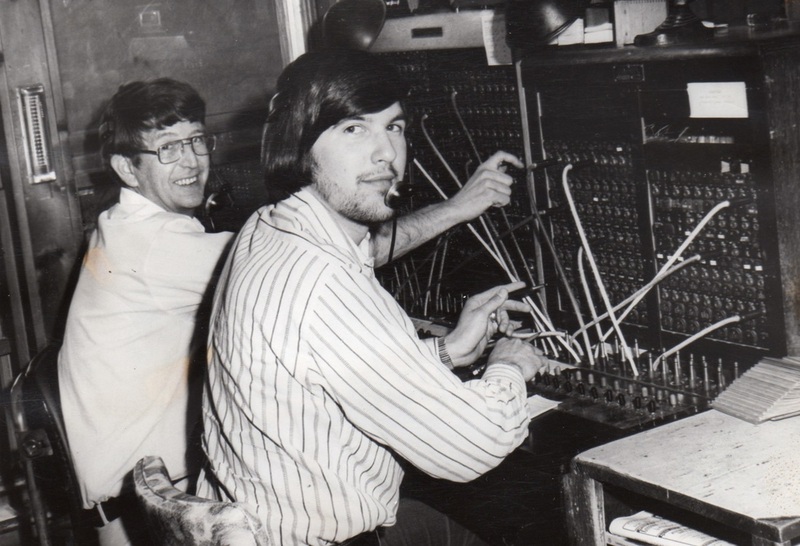 He was able to secure sponsorship for the project from the Maine and New England Telephone Associations, The Independent Telecommunications Pioneer Association, the Town of Woodstock and the Hathaway Family, to name a few. Even though her health had begun to decline again, Barbara gave what was to be her last video interview at the family cottage later that summer. 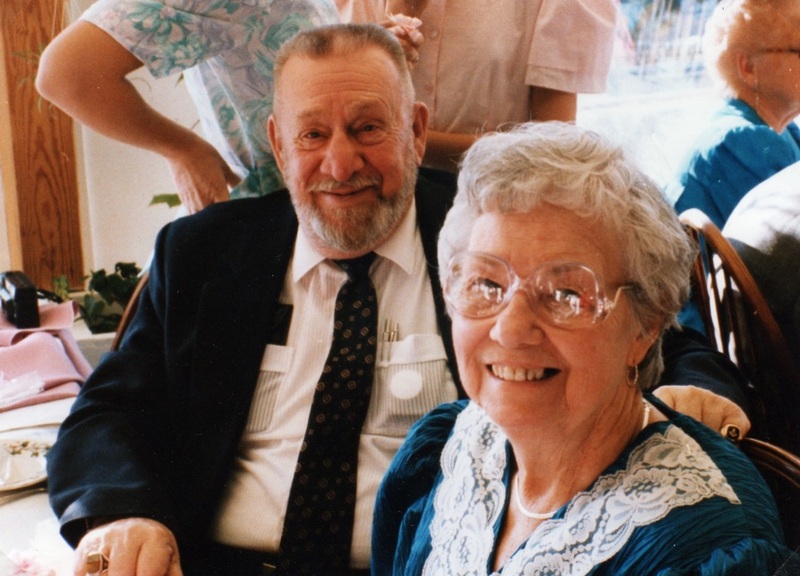 Barbara Hathaway died on November 20, 2003 and, in her usual fashion of caring for others, hosted a party the day before she died to thank all those that had taken care of her, as well as friends and family. 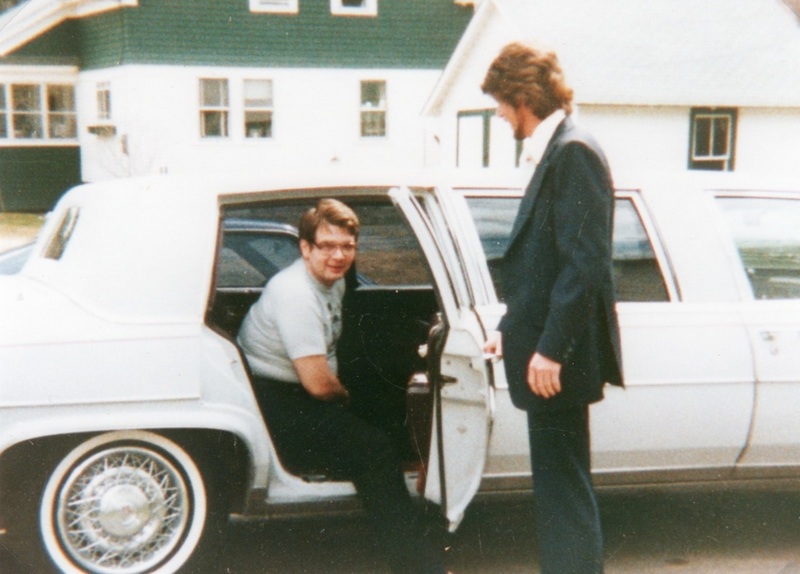 Susan and Linda had made arrangements for their mother to go to the hospital as soon as the gathering ended. Michael had actually had a dream a year and a half earlier that had given him some insight into the end of his mother’s life. He dreamed that Elden was outside the telephone office pacing back and forth when an ambulance arrived. This dream played out as Barbara was lifted into the ambulance at the end of the party. He had the wonderful feeling that Elden was there to meet her and guide her on to the next dimension. Barbara’s funeral was a wonderful celebration of her life, a musical tribute by the family. 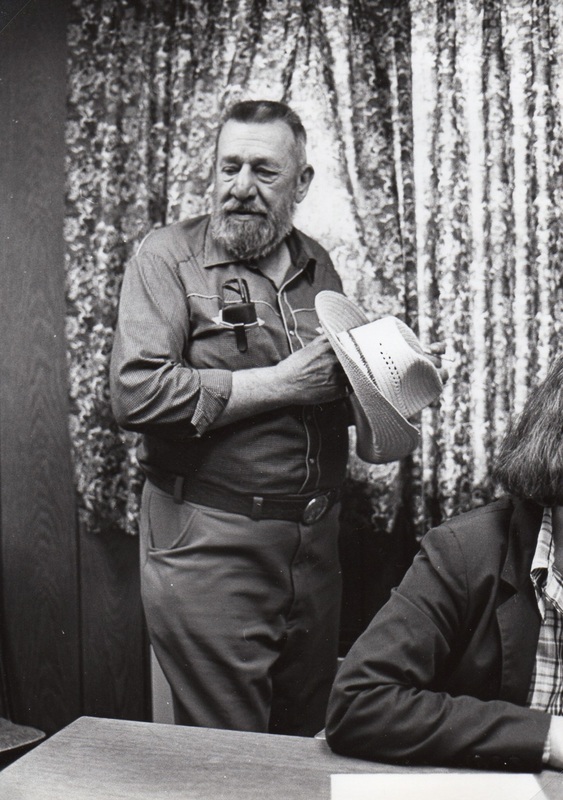 The Portland Press Herald printed, “It is fitting Barbara Hathaway planned her last party. She was a gracious host. She loved holding impromptu meetings of the Eastern Star in her home. She made sure her switchboard operators never went hungry. She always sat in the front row at her children’s music recitals and took pride in the family’s Dixieland band. She wrote poems for special occasions and knitted countless pairs of mittens for the kids in the Woodstock Elementary School.” As a tribute to Barbara, her friends and family started a project of making bonnets for women going through hair loss from cancer treatment. “Barbara’s Bonnets” are still being made and given out today. 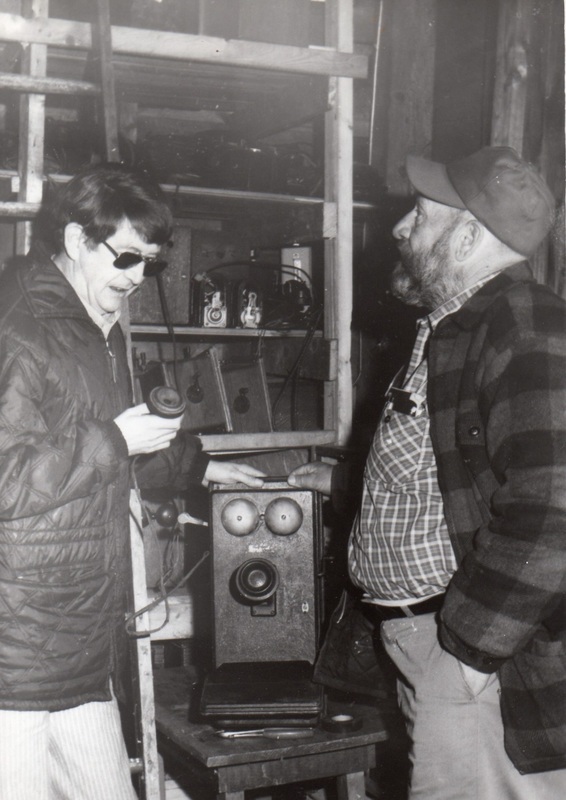 On April 30, 2005 Larry Young’s thirty minute documentary “Bryant Pond: The Last Magneto Telephone System” had its premier viewing at Gould Academy’s McLaughlin Science Center Auditorium. 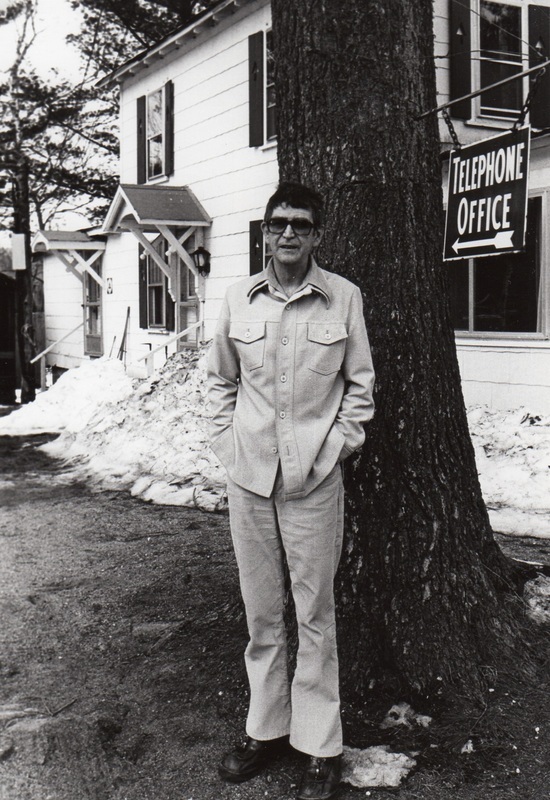 Larry described the documentary as “The story of a small town in Maine and rural America and the family that ran the telephone company - The last hand crank telephone company”. 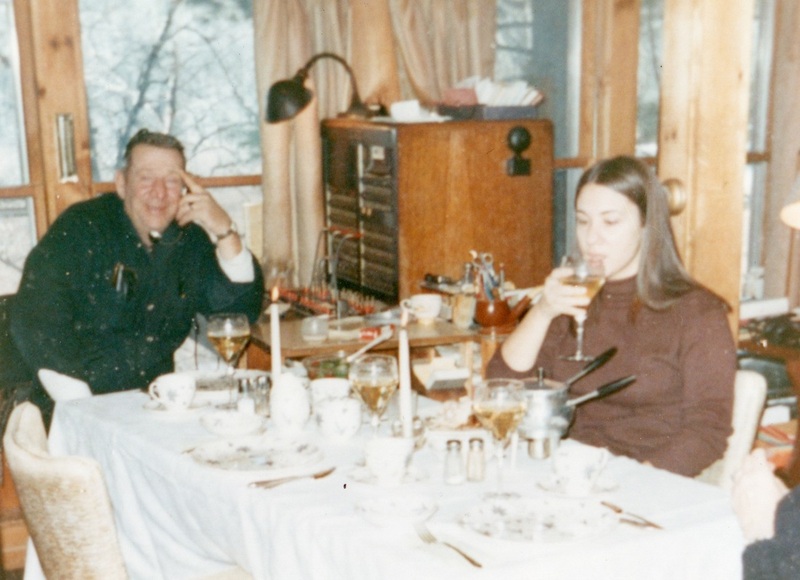 The exhibit, “Call Your Mother - Communication and Community in Bryant Pond”, opened on April 8, 2006 at the Maine State Museum in Augusta, Maine and it ran through May 28 of that year. 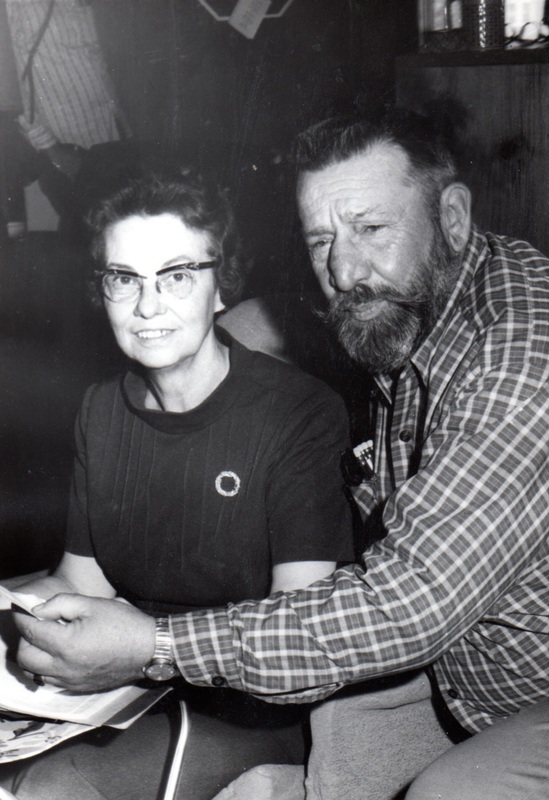 The exhibit was warmly received and was a great tribute to Barbara and Elden as well as the operators and linemen of the Bryant Pond Telephone Company and the residents of the entire town. 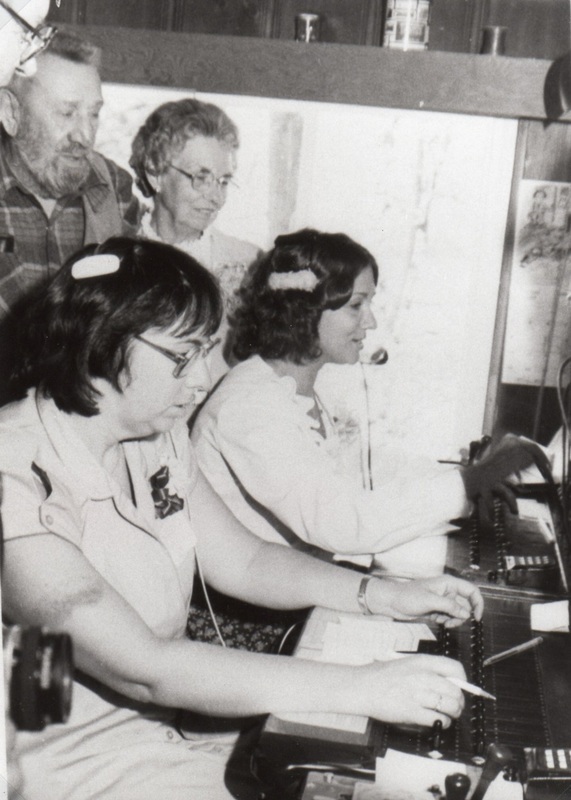 Even though the exhibit has not found a permanent location in the State Museum as of this writing there is hope that soon there will be a place where the public can learn about the last of the old hand crank telephone companies. 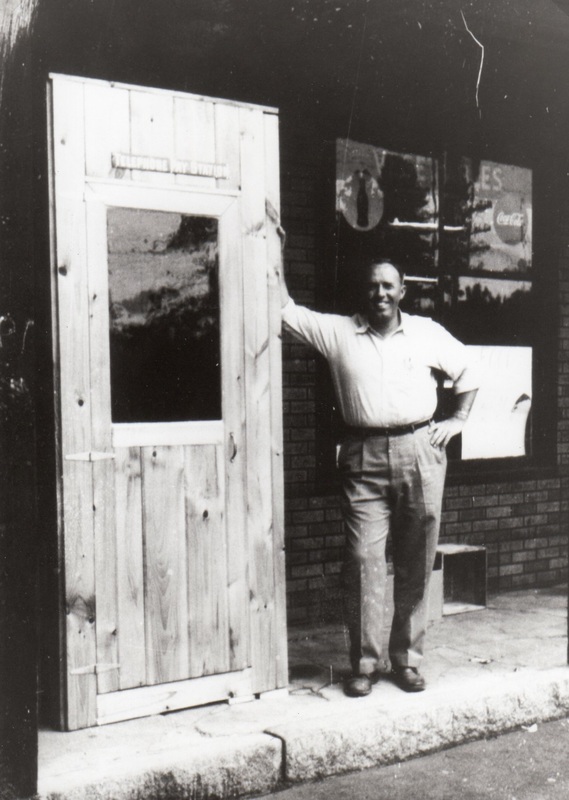 In the late 1990s Elden’s cousin Gil Whitman, a nationally known sculptor, and his wife Elizabeth moved back to their home town of Bryant Pond after many years on the coast of Maine. 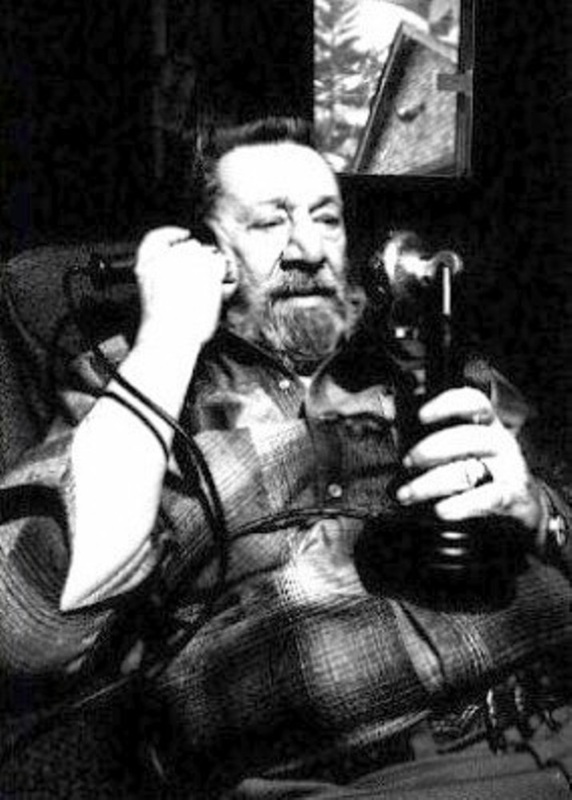 Gil set out to create a design for the small park in the center of the town that would include a giant telephone. On October 13, 2008, twenty-five years after the Bryant Pond Crank system went quiet, a large crowd assembled in the park for the unveiling of a fourteen-foot candlestick telephone sitting on a hand crank ringer box. 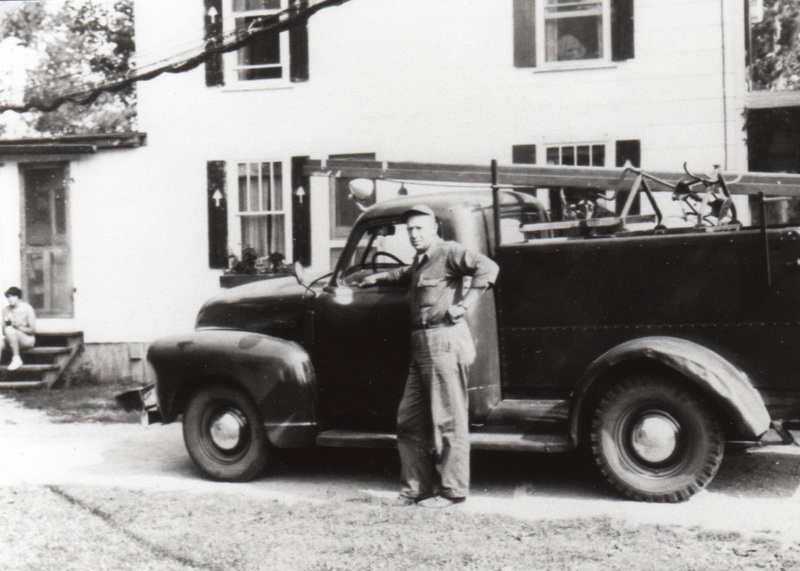 Gil’s work has helped insure that anyone driving through the town of Bryant Pond will be reminded of the spirit of the small company, the family that ran it, the people that worked for it, and the people that it served. Although it is gone, it will never be forgotten. In 2012 a gazebo was donated to the park as it edges ever closer to the image that Gil Whitman had in mind. 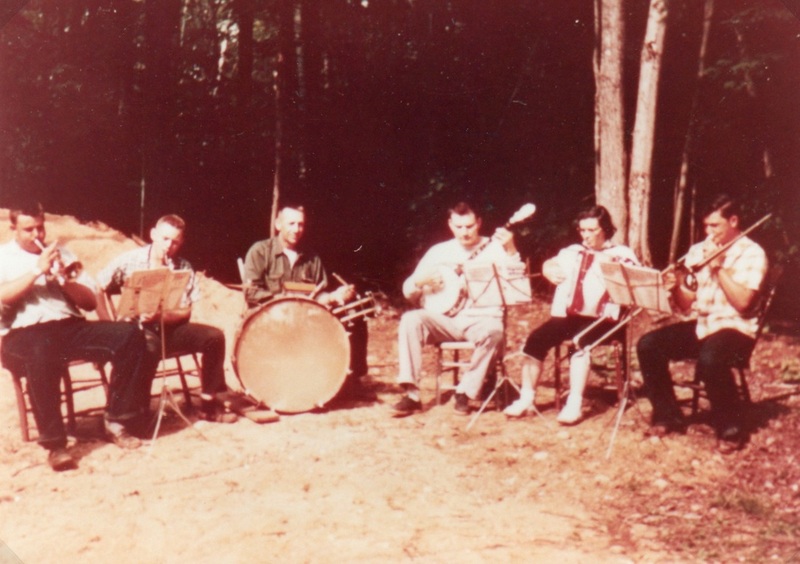 The family band continues to play, now into its fourth generation, under the name “The Bryant Pond Hand Crank Telephone Company Dixieland Band”. Let the music and the story play on.